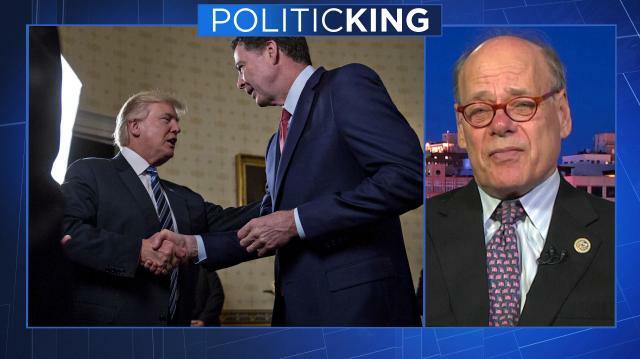 Larry examines the chaos and political fallout surrounding Donald Trump's firing of FBI Director James Comey, including comparisons to the Watergate scandal which brought down the Nixon presidency. What's behind Trump's call for a government shutdown? Trump orders Iran nuclear deal review; So what happens next?